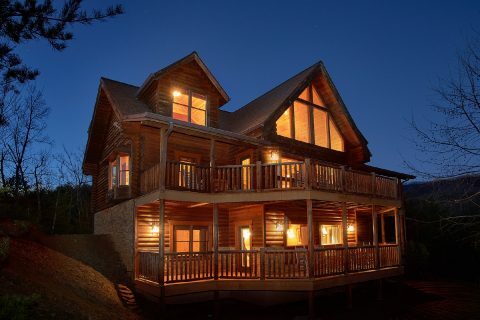 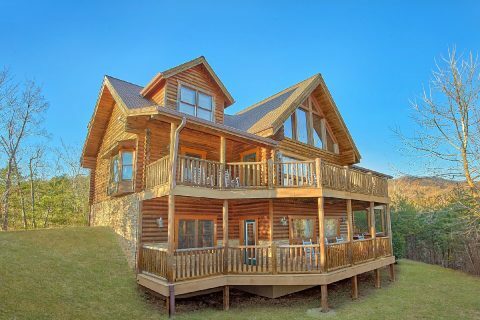 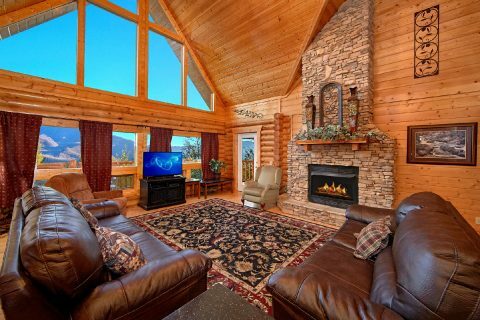 Bring your group to "Royal Vista," a 6-bedroom luxury cabin in Gatlinburg that's an ideal place for resting and relaxing in the Smokies! 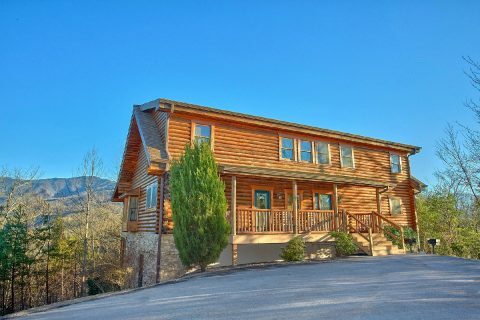 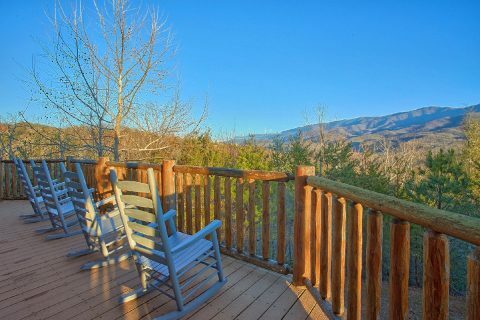 Located just a short drive from downtown on Gatlinburg's East Parkway, this cabin boasts a peaceful spot with a lovely mountain view. 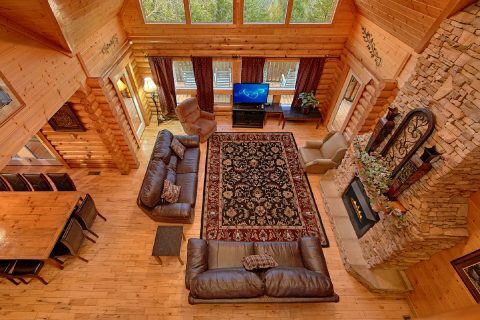 On the main level, the main living room is a welcoming space that comes complete with comfortable seating, a gas fireplace, and a 50-inch flat screen television. 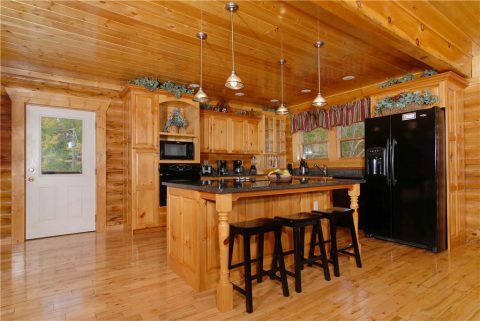 From here, you can step outside onto a back deck or head over to the kitchen to grab a tasty snack. 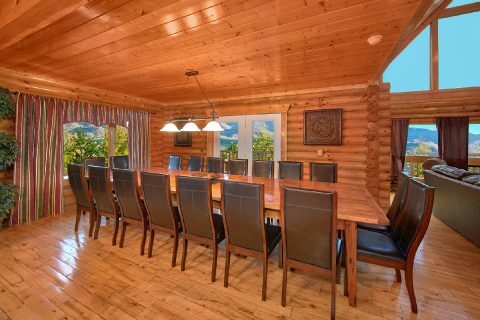 With this rental's full kitchen and 2 charcoal grills, it's easy to prepare a delicious dinner for your big group to enjoy around the large table with seating for 18 guests. 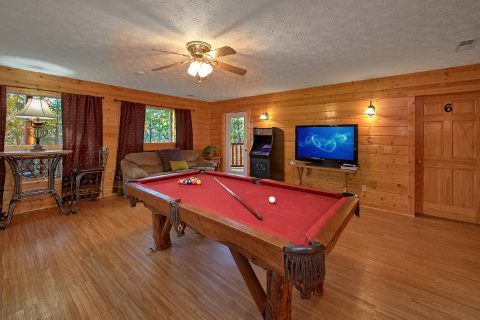 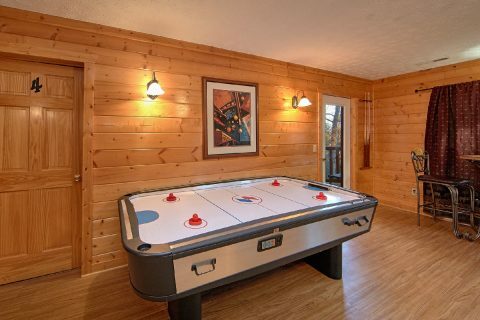 For some in-cabin entertainment, you'll find hours of fun in the downstairs game room that comes complete with a pool table, arcade game, and a 50-inch flat screen television. 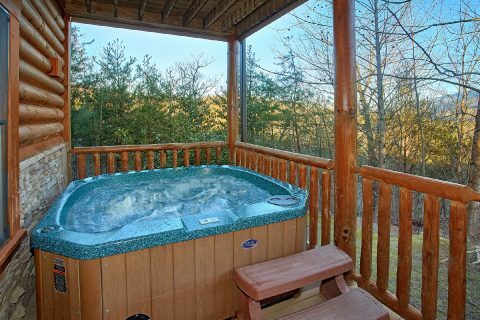 From here, you can step outside onto your cabin's lower deck that offers a hot tub, the perfect place to sit back and enjoy your cabin's scenic location. 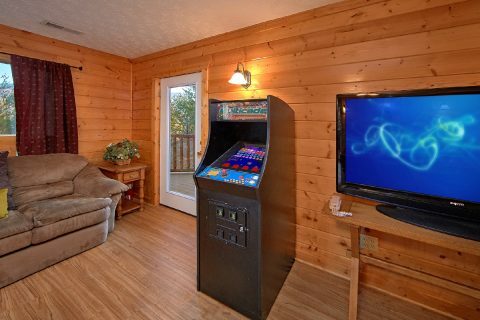 This rental also offers WiFi Internet, a washer & dryer, and a parking area with room for up to 5 cars. 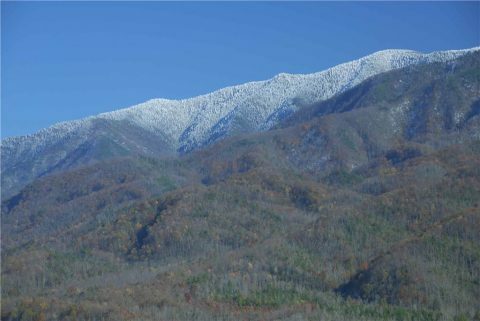 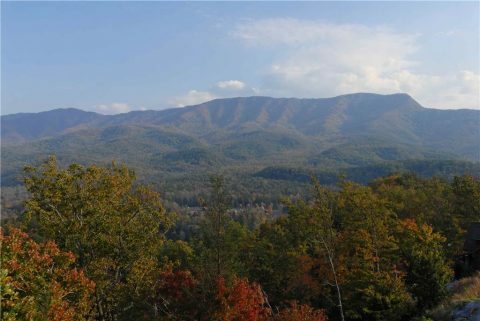 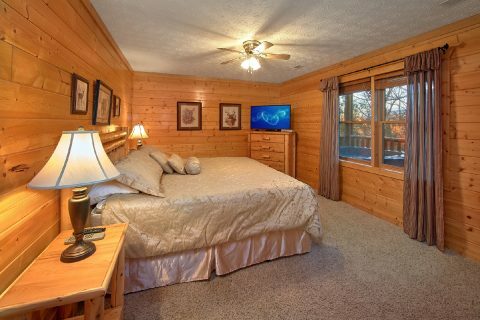 After a long day of exploring fun attractions in Downtown Gatlinburg or hiking in the Great Smoky Mountains National Park, you can look forward to getting a great night's rest in your cabin in the Smokies. 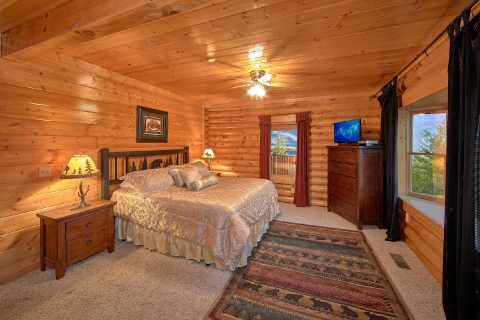 This cabin offers 6 king-size bedrooms for guests to use. 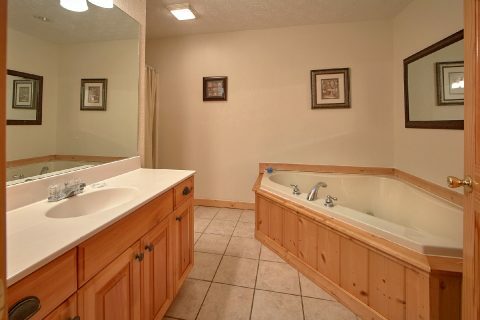 One of the bedrooms on the lower level even offers a jacuzzi tub to enjoy during your stay. 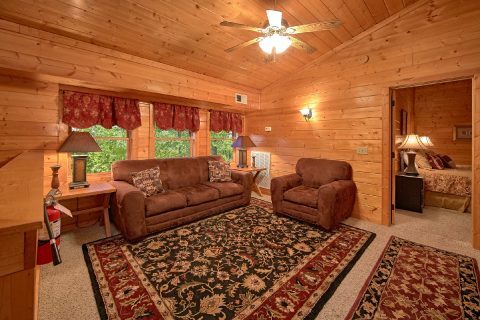 For extra guests, this cabin offers 3 sleeper sofas located in the living room, game room, and the upstairs loft. 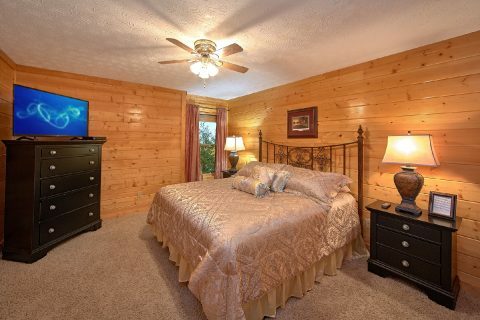 Lastly, the two upstairs king bedrooms offer a sleeper love seat and another sleeper sofa. 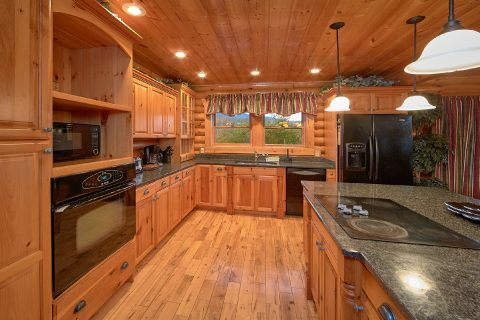 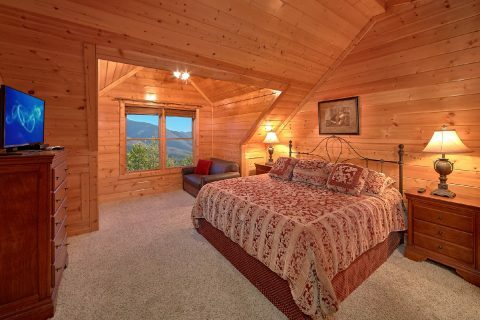 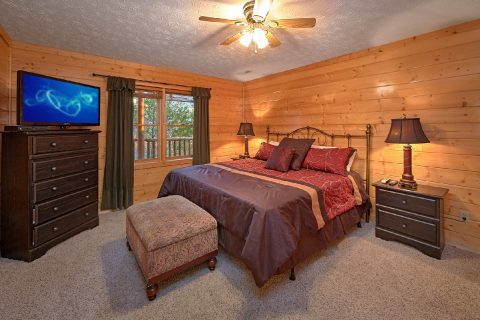 With this much comfortable sleeping space, this large cabin in Gatlinburg can sleep up to 20 guests in comfort. 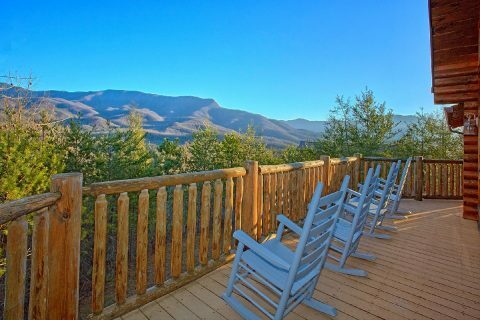 "Royal Vista" is a fantastic place to bring your group together in the picturesque Smoky Mountains of Tennessee! 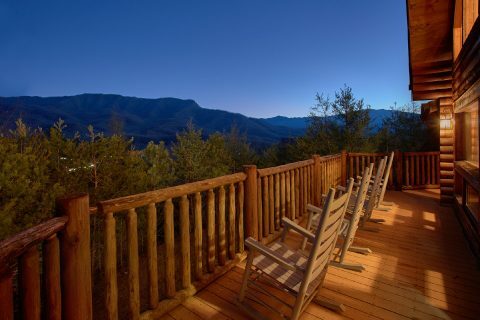 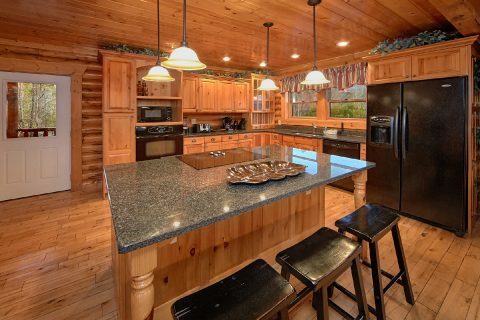 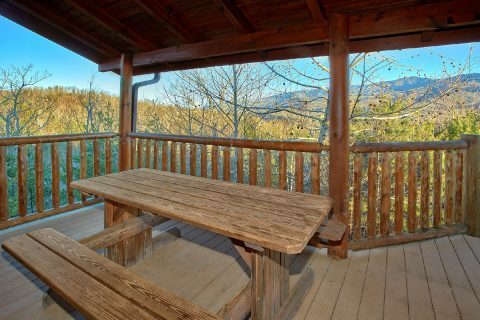 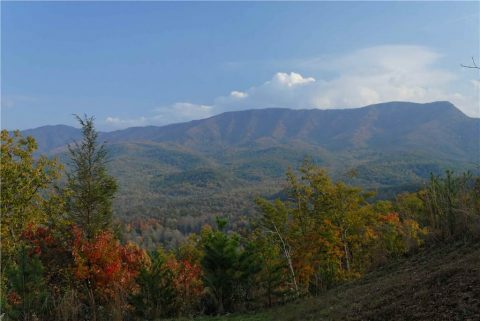 Reserve this group Gatlinburg cabin today with Cabins USA Gatlinburg to save 15% on your nightly rate!